Not that long ago, Nathan Handler was a busy undergraduate, volunteering at the first HackIllinois and co-directing the second, giving his time to things he believed were important. Now Handler is a software engineer, beginning his second post-college job at a new company called Orchid Labs. He’s also, less than four years removed from his graduation (BS CS ’15), made a commitment to give back to the department that he says remains crucial to his career. 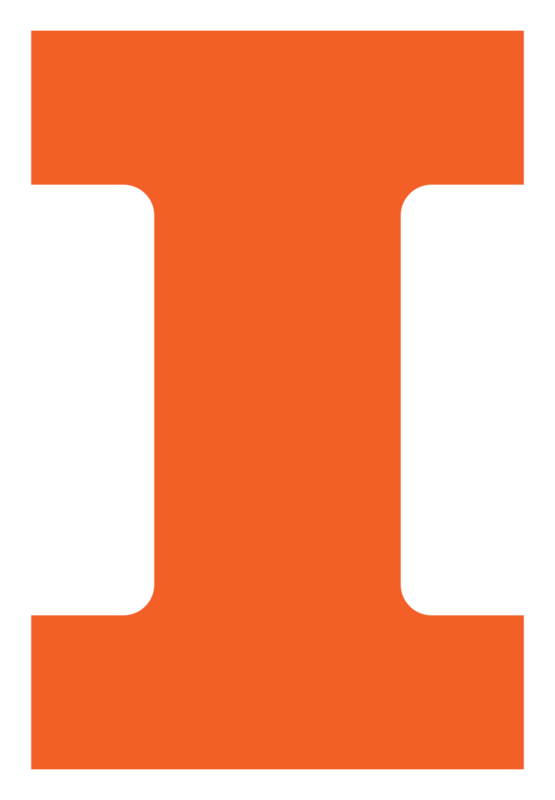 In particular Handler thinks back to students groups like the campus chapter of the Association for Computing Machinery and events like HackIllinois, which ACM helps organize. And he’s targeting his donations to keep those groups strong. Handler now lives in San Francisco. After spending three-plus years as a site reliability engineer at Yelp, this month he went to work at Orchid. Orchid, just a few years old, is striving to build an open-source network overlaying the internet, providing what it says would be anonymous internet access free of any sort of surveillance or gathering of user data. Handler says his new role is two-fold: helping build a community of developers around Orchid and working as an engineer to ensure the product’s infrastructure is stable and secure. The open-source aspect of Orchid appealed to Handler. He has worked since 2012 as a developer for Debian, the free operating system built by volunteers. And Handler has worked as a developer and in other roles for Ubuntu, another free, open-source OS, built on Debian’s architecture. That work was done outside school and Handler’s jobs, he said, but there are benefits in the experience itself and in those he has been able to work with. His experience at Illinois CS helped stoke that impulse. As a student, Handler was involved in a number of groups. And helped start and run events that are now familiar, such as SAIL, the annual showcase for high school students. Offering his time comes naturally, he said – he’d been doing that as a student, after all. But deciding to provide financial gifts required a change in his thinking, one he suspects many new graduates can relate to. “People are still in the college mindset, thinking that they can’t afford anything. Especially when you see the large dollar amounts (of some gifts) thrown around,” he said.